In fact, I’d like to send you one or two of my bestselling stories for free! But only through this website! 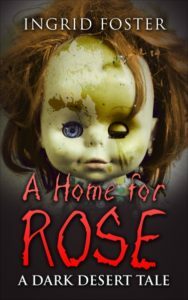 I will send you my other Dark Desert Short, A Home for Rose, for free. 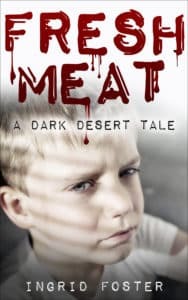 I’ll send you Fresh Meat and A Home for Rose for #FREE. 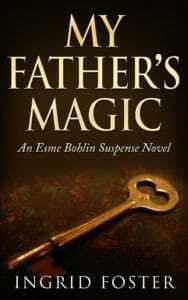 Subscribe to this website and purchase either Fresh Meat or MY FATHER’S MAGIC paperback before FEBRUARY 28TH. Then send me your receipt as proof of purchase and I’ll send you any free ebook(s). Why FEBRUARY 28th? Because the end of February, Fresh Meat and A Home for Rose will no longer be available. So hurry up and subscribe so I can send you your free book(s)! And, as always, thanks for dropping by! I won’t share your information with anyone!